It’s the perfect way to make a lasting difference to children who need bibic’s help. 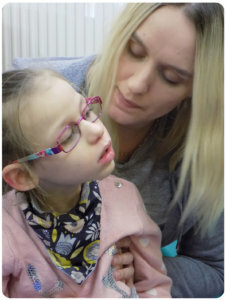 “Mia has brain damage, cerebral palsy and epilepsy. I honestly cannot tell you what else the doctor said as I was a complete mess after the words ‘brain damaged’ were spoken. You just don’t think it will ever happen to you. We were told by NHS specialists that the brain damage was so bad that Mia wouldn’t be able to do much at all. We were completely devastated. It took me a while to get my head around what the future would now hold, to grieve for the child I thought I was going to have and the things she would miss out on. You can join the Sponsor a UK Child scheme today and be part of Mia’s life-changing journey. 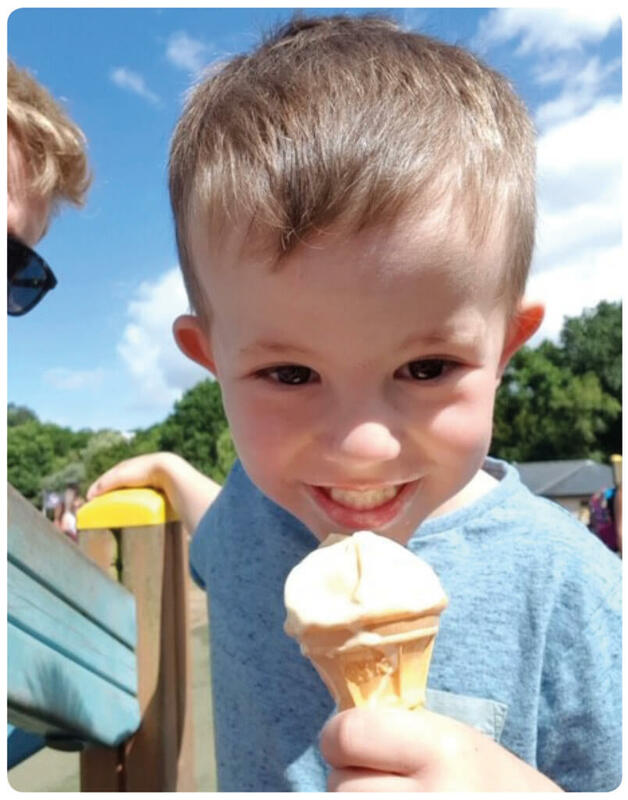 Your regular donations will give Freddie’s mum her biggest wish – for Freddie be able to communicate and play with his brother. How long will your sponsorship last? You may sponsor a child for as long as you wish, there is no minimum period. As there are thousands of children needing bibic’s help we hope that you will want to remain a sponsor for some time. You can stop sponsorship at any time if you so wish. How will your donations be spent? The demand for bibic’s service is huge. Although you will receive updates on an individual child the money you donate will be used to help fund the service for every child that needs bibic. If your workplace offers a payroll giving service you can Sponsor a UK Child now find out more here. When we receive notification, we will post out your ‘Welcome Pack’.